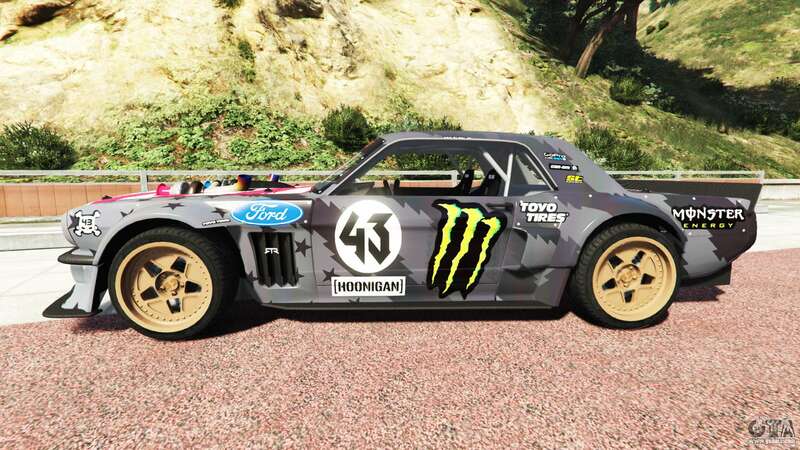 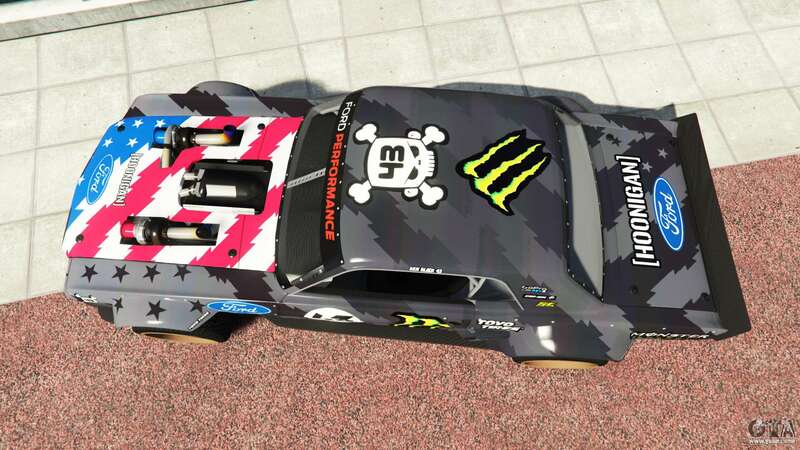 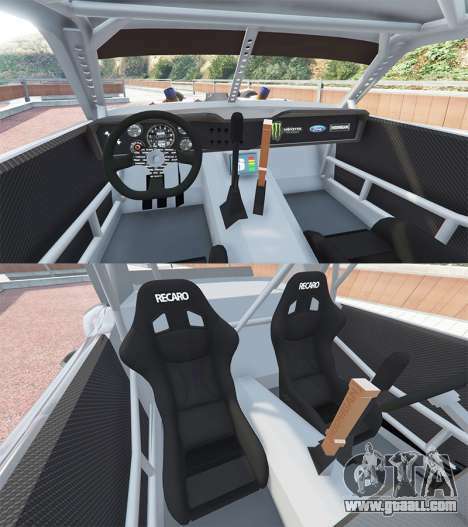 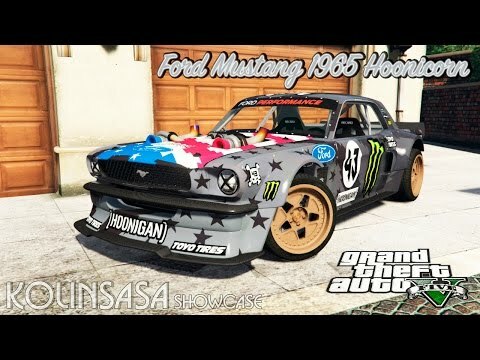 Ford Mustang 1965 Hoonicorn v1.3 drift [add-on] for GTA 5. 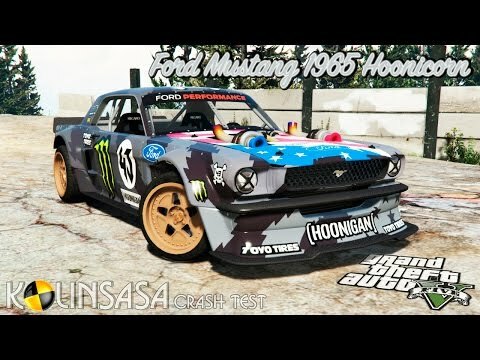 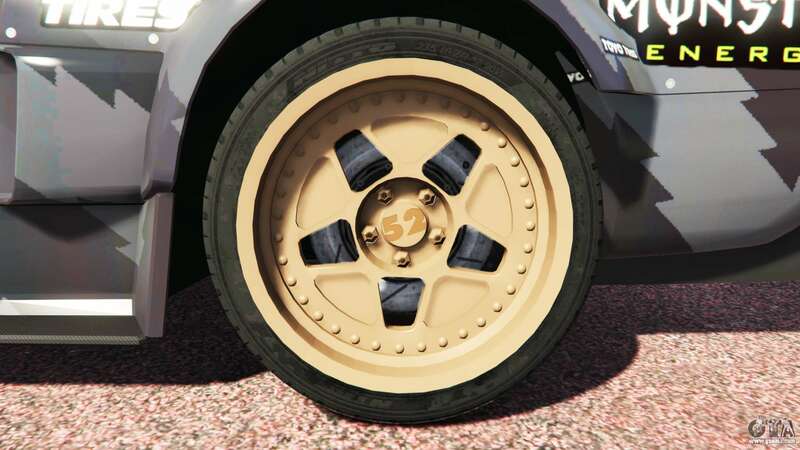 Add the car class Pony car. 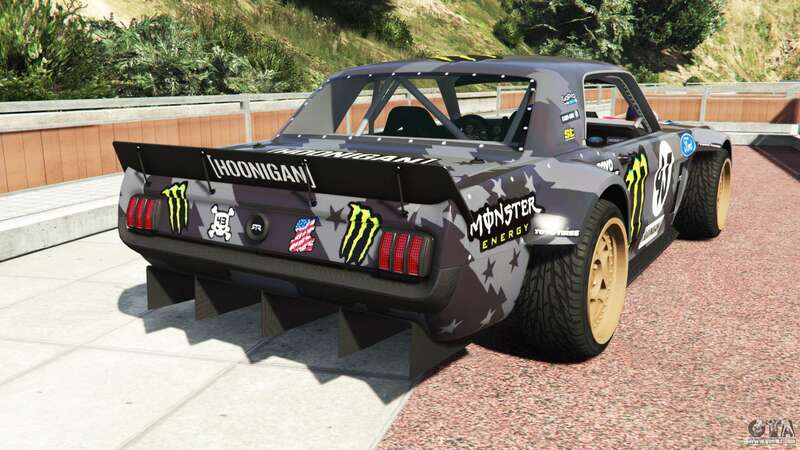 Open the menu of trainer, you need to follow this path Spawing Vehicle/Spawn Vehicle By Model Name and typing with the keyboard the name fordhv2 press the Enter key. 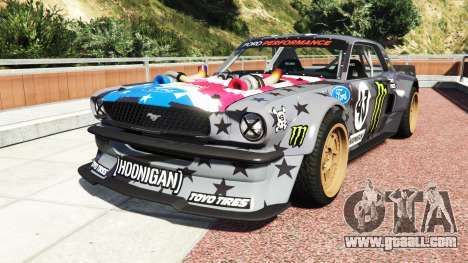 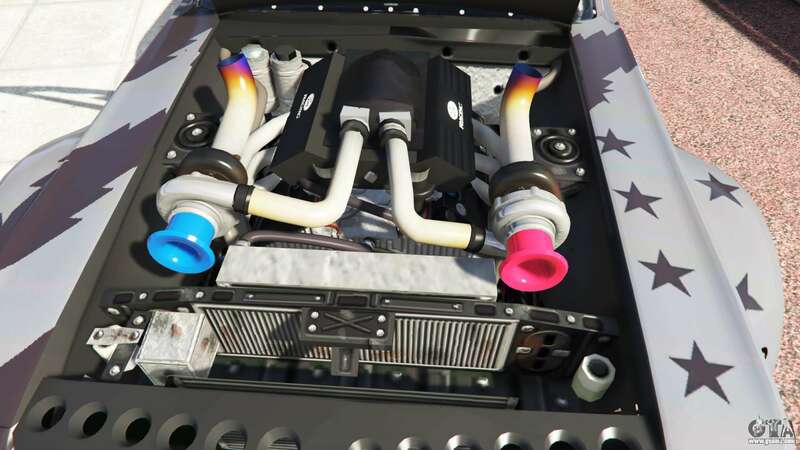 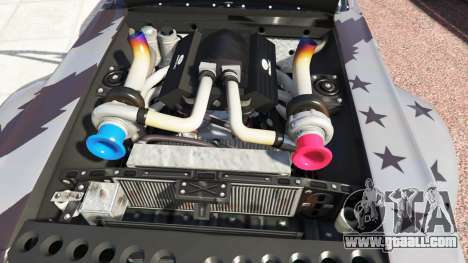 Download mod Ford Mustang 1965 Hoonicorn v1.3 drift [add-on] for GTA 5 you can click on the links on this page.